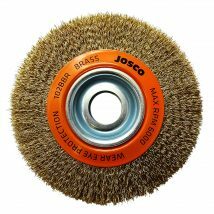 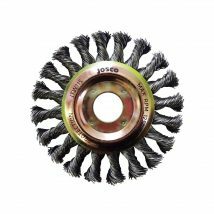 Josco, Brumby and Tomcat wheel brushes either come in the crimped wire or twistknot wire variety. 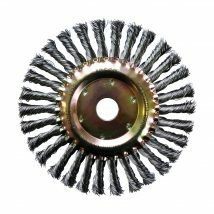 The crimped wire construction allows for softer brushing and light paint and rust removal. 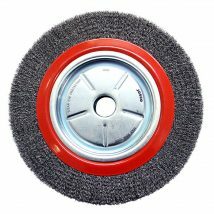 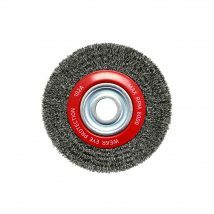 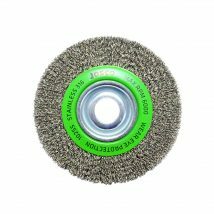 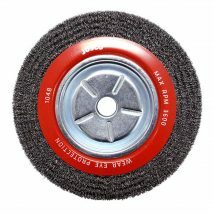 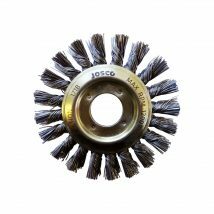 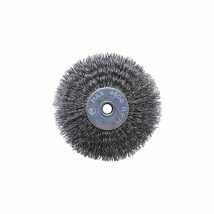 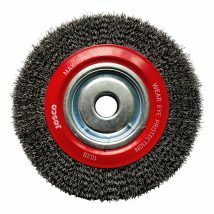 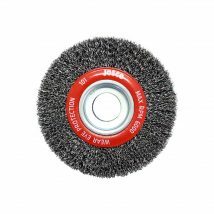 Twistknot wire wheel brushes are ideal for hard, aggressive brushing and contaminant removal. 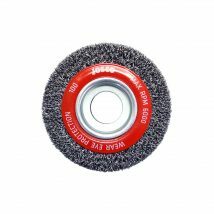 They are suitable for use with either an angle grinder or bench grinder.